The American Loggers Council (ALC) has applauded the introduction of the bipartisan Future Logging Careers Act in both the U.S. House of Representatives and U.S. Senate. The legislation amends the Fair Labor Standards Act of 1938 to allow 16- and 17-year-olds to work in mechanized logging operations under parental supervision. 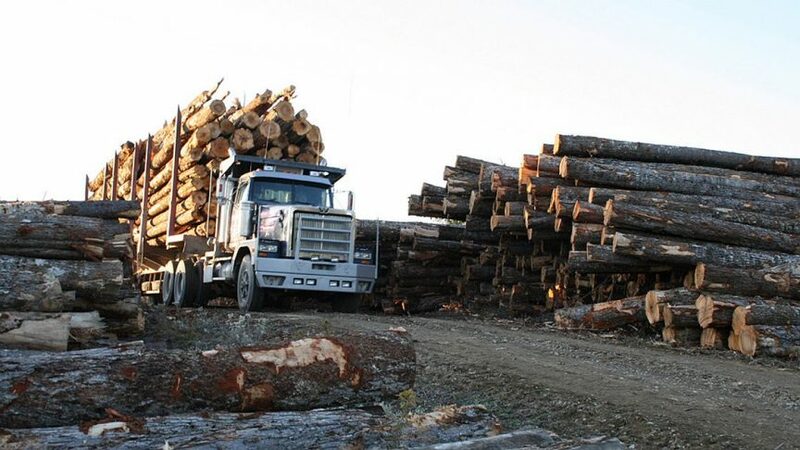 Dructor said the Future Logging Careers Act would extend an existing agricultural exemption, now enjoyed by family farmers and ranchers, to enable family-owned logging businesses to train their sixteen- and seventeen-year-old sons and daughters in mechanized timber harvesting. The exemption would ensure that the next generation of mechanized timber harvesters can gain the needed on-the-ground training and experience under the close supervision of their parents who have a vested interest in their children’s safety and in passing down the profession to the next generation. The Future Logging Careers Act does not permit 16- and 17-year-olds the manual use of chain saws to fell and process timber, nor the use of cable skidders to bring the timber to the landing. This means the legislation is carefully written to give young loggers needed training with mechanized equipment and new technologies.